Effect of Physical Therapy on Outcomes Following ACL Reconstruction +/- Concurrent Meniscal Repair. Healthcare payment reform has increased employers and health insurance companies’ incentive to take measures to control rising costs of medical care in the United States. 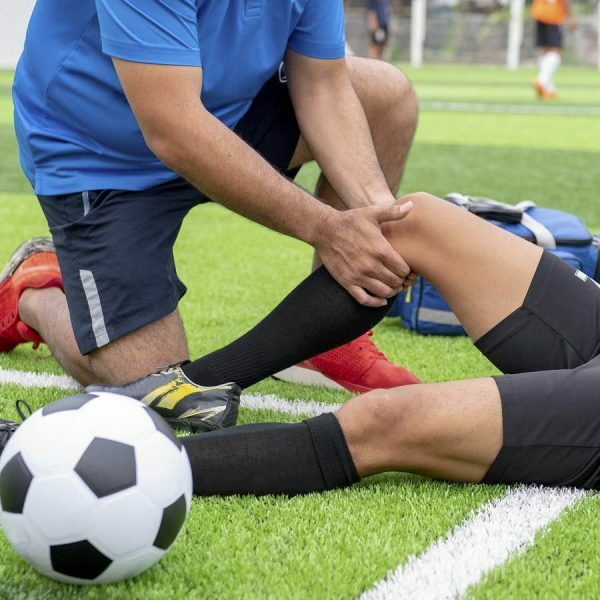 To date, limited research has investigated the influence outpatient physical therapy (PT) visits have on clinical outcomes following anterior cruciate ligament reconstruction (ACLR) with and without a concurrent meniscal repair. The aim of this research was to examine the relationship between the number of PT visits and patient-reported outcome scores following ACLR outpatient rehabilitation. Patients with more PT visits had higher Knee Outcome Survey-Activities of Daily Living (KOS-ADL) change scores (p = 0.013) following ACLR without meniscal repair. Younger patients yielded significantly higher KOS-ADL change scores (p = 0.05) in the same cohort. Patients in the semi-supervised PT visit strata recorded an 11.1 higher KOS-ADL change score compared to patients within the unsupervised PT visit stratum (p = 0.019). Younger patients also yielded significantly larger reductions in numeric pain (p = 0.013) following ACLR without meniscal repair. No significant differences were found between PT visits and either patient-reported outcome following ACLR with meniscal repair. The findings suggest that younger patients and those in a semi-supervised PT visit model result in superior patient-reported outcomes following ACLR without meniscal repair. Preliminary findings indicate no relationship with PT visits and patient-reported outcomes in patients after ACLR with meniscal repair surgery. These findings promote an alternative model to outpatient PT following ACLR without meniscal repair that may be more clinically effective and value-based. There appears to be a need for patients to undergo a balanced regimen of supervised PT and effective interventions that can be conducted independently. Join clinical specialist Luke O'Brien for four online courses that provide a comprehensive guide to the rehabilitation of ACL reconstructions following surgery.